Examining mystery from top to bottom, beginning with such classics as Charles Dickens's Bleak House and Wilkie Collins's The Woman in White, and then looking at such contemporary masters as Colin Dexter and Henning Mankell, P. D. James goes right to the heart of the genre. Along the way she traces the lives and writing styles of Arthur Conan Doyle, Agatha Christie, Dashiell Hammett, and many more. Here is P.D. 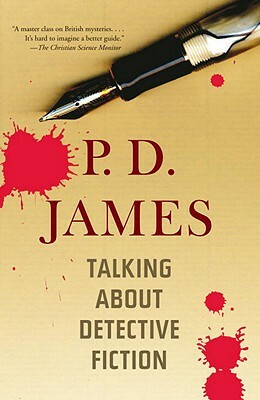 James discussing detective fiction as social history, explaining its stylistic components, revealing her own writing process, and commenting on the recent resurgence of detective fiction in modern culture. It is a must have for the mystery connoisseur and casual fan alike.